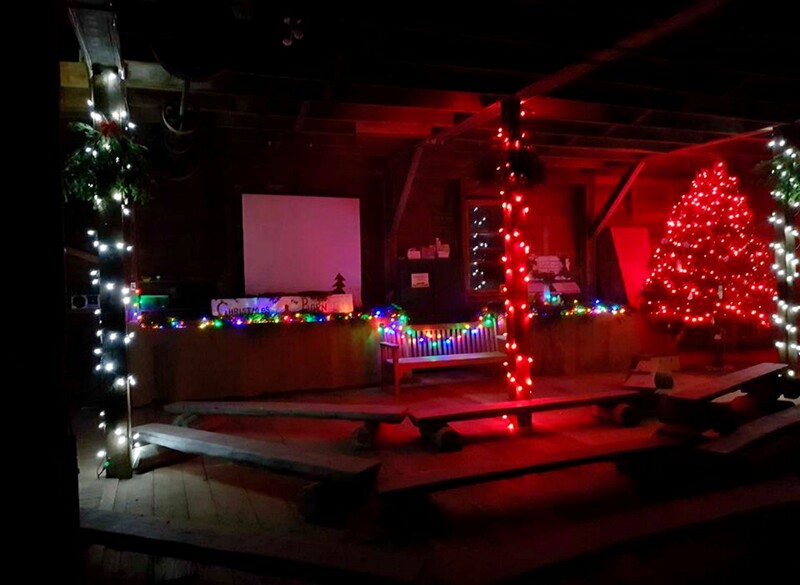 Christmas in the Barn has become a seasonal tradition at the Irving Nature Park! Join us in the old Manchester Barn at 1379 Sand Cover Road with Storyteller David Goss. He will be sharing his favorite seasonal stories in two sessions. The first will be from 3:00 till 4:30 pm and the second will be from 6:30 till 8:00 pm. In both sessions, there will be stories, old and new, including some from his newest book ‘Christmas in Atlantic Canada’. Some of the stories are very active, as the barn can be very cold, so dress warmly and come with a blanket or two for comfort. The barn will be decorated with a huge tree, and bedazzled with ornaments and novelties. The evening would not be complete without a cup of the famous Irving nature Park hot chocolate so bring a mug to enjoy this evening of stories, stunts and seasonal treats. All events are provided free of charge by J.D. Irving, Limited. If you have any questions please contact us at the park at 653-7367, naturepark@jdirving.com or through Facebook.